Let Yourself be Charmed by the Region of Charlesvoix! Your next vacation in Charlesvoix has unbelievable experiences and unforgettable moments in store for you! 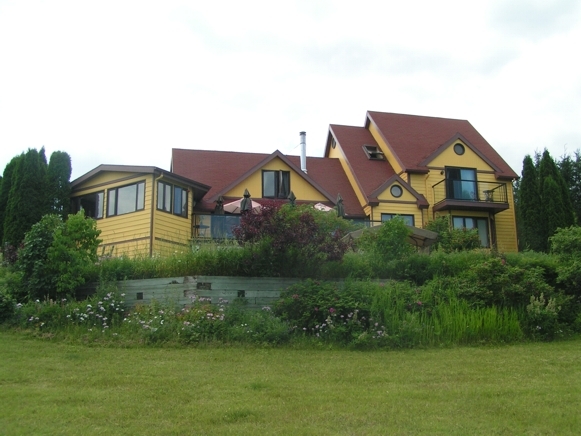 You’ll find many bed and breakfasts that will greatly contribute to your enjoyment. 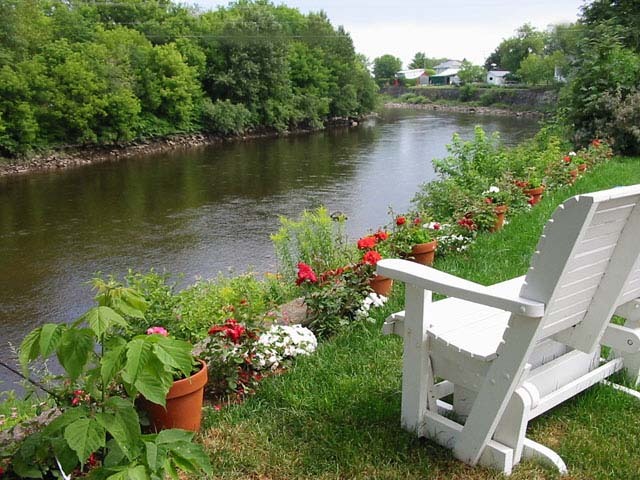 Your eyes will be dazzled by the splendour of the St-Lawrence River and the magnificence of the landscapes. Moreover, let your taste buds be titillated when tasting the regional cuisine of Charlevoix! Welcome in Charlevoix, country of moutains, colors and especially of luminosity!! !